The Bold Coast region offers a real opportunity to get away from it all by camping out for a while in some wild and stunningly beautiful places. Diverse remote campsites are accessible by car, ATV, watercraft, bicycle, and by foot. 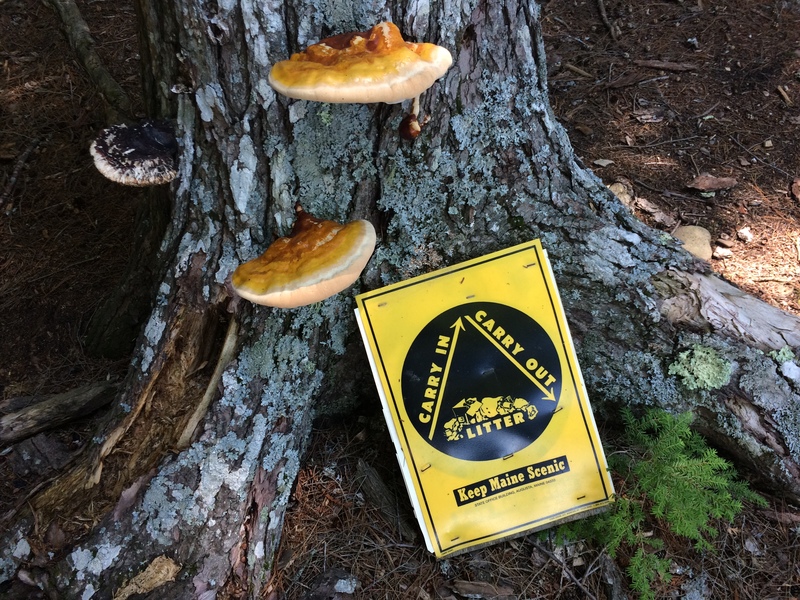 The Caribou Loop and Black Mountain trails between Catherine Hill and Schoodic Mountain can be combined for several days of backcountry camping. Traveling by canoe opens up numerous days-long camping opportunities. Cutler Coast Public Preserve Land: Several primitive campsites at Fairy Beach are accessible via a 5- or 10-mile backpacking excursion traversing steep cliffs with stunning views over hidden coves and immense ocean vistas. 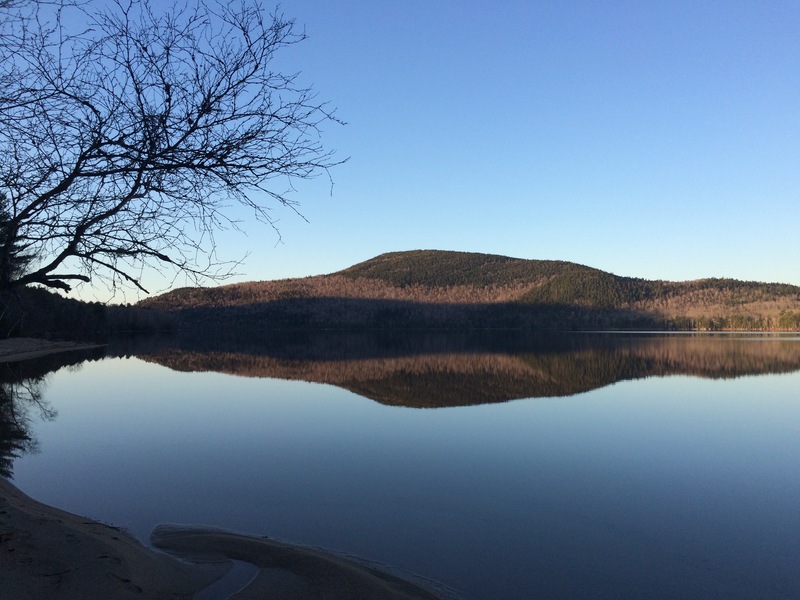 Machias River Corridor: This inland section of the Bold Coast offers a number of self-serve, free campsites along the interconnected lakes, streams, and rivers of the Machias River corridor. You may choose to drive your car, bicycle, ATV or boat. A number of islands and beaches accessible only by water offer remote camping for a true wilderness experience. 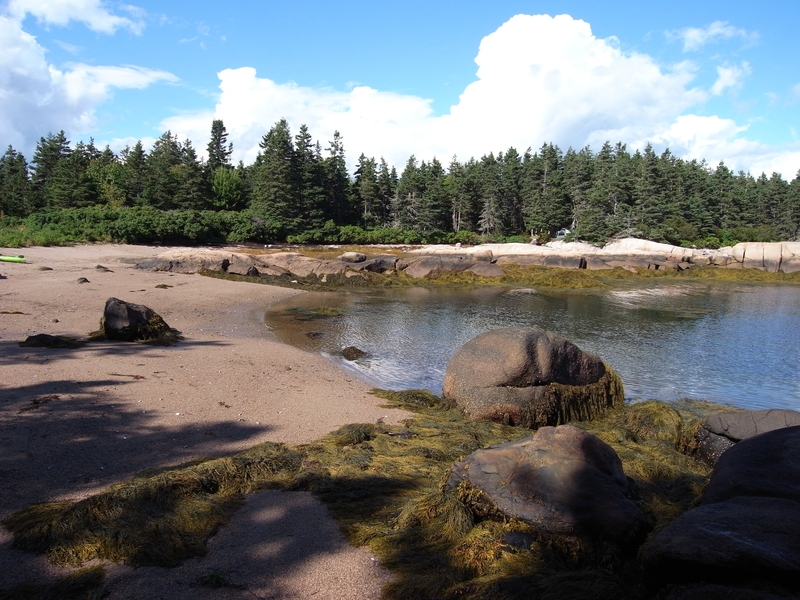 Donnell Pond – Schoodic Beach and Redmond Beach: Donnell Pond offers several incredible camping options on sand beaches with mountains and hiking trails all around. Hike in from the Sullivan entrance to the main beach or backpack to Redmond Beach, or paddle over to either beach from the Franklin boat launch. Downeast Salmon Federation: Three rustic camps located within remote wildlife habitat preserves are available for use by the public. Please contact the DSF for more information about these camps. St. Croix International Waterway: The St. Croix River is a 95-mile waterway that establishes the U.S.-Canada border from where the St. Croix River forms all the way to the Atlantic Ocean outside of Calais. Wilderness campsites dot both sides of the river, and special planning is required for this two-nation, paddle-camping experience. 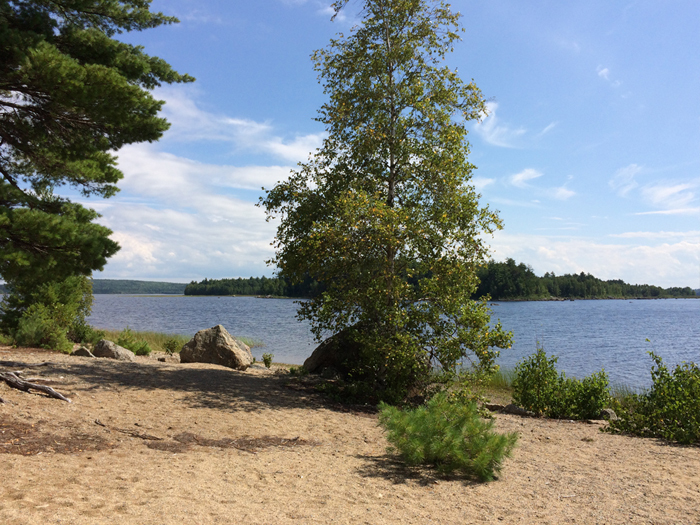 Stave Island: This 121-acre island off of Gouldsboro offers a camping site and spectacular mountain views. Maine Island Trail: An unparalleled oceanfront camping experience for sea kayakers and other boaters. A combination of public and private lands offers day use and camping sites along the entire Bold Coast (the entire trail extends 375-miles from the New Hampshire border to Cobscook Bay and New Brunswick, Canada. 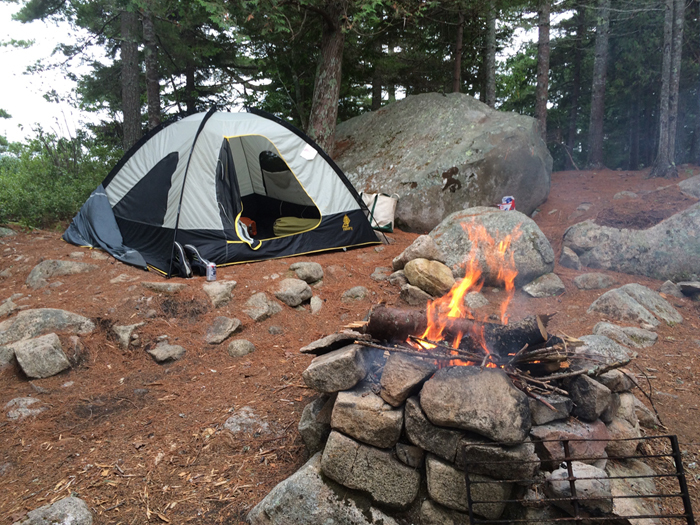 Private campgrounds in the area include Schoodic Woods in Winter Harbor, Mainayr Campground in Steuben, Coyote Creek Farm Equestrian Camping in Milbridge, Sunset Point Campground in Harrington, Cottonwood Camping & RV Park in Columbia Falls, Sunset Point RV Park in Lubec, Seaview Campground in Eastport, and Keene’s Lake Family Campground in Calais. 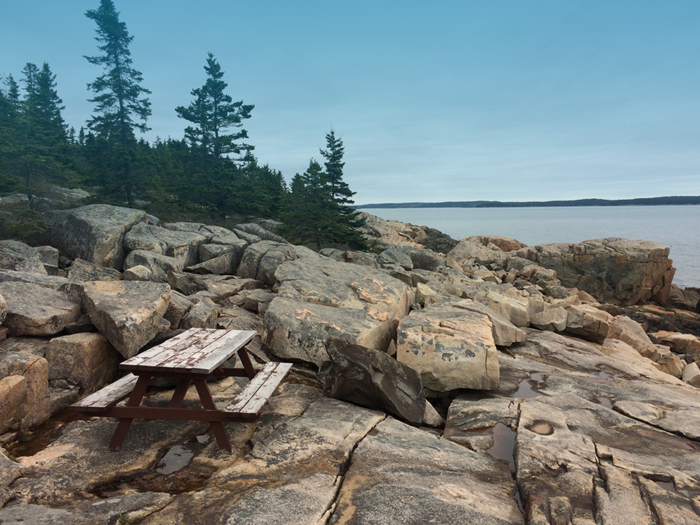 Public campgrounds include Schoodic Woods Campground in Winter Harbor, McClellen Park in Milbridge, Jonesport Campground, Cobscook Bay State Park in Edmunds, and Herring Cove Provincial Park on Campobello Island.